Every day, somewhere in the World a disaster or emergency happens, wreaking havoc and causing chaos and suffering for all involved. There is never enough money to supply the aid that is necessary and we aim to play our part to combat this through support for the International Federation of Red Cross and Red Crescent Societies , founded 100 years ago. 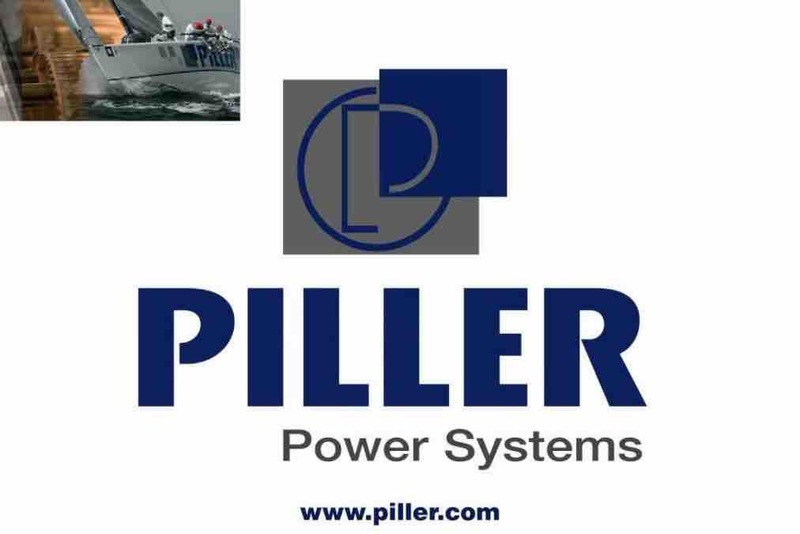 The internationally-based Managing Directors of the Piller Group are coming together in Germany, in June, to raise funds for this federation of charities and to mark the 100 years for which the Piller company has been located in Osterode, by EACH undertaking a 100kM charity cycle ride through the region. Together with your help, we are aiming to raise 100k Euros. This is a personal challenge for the riders but one combined with fundraising for an excellent worldwide cause. We have called the event the 100'4'100 Charity Cycle Ride. Please give generously and help us make a difference for those who need help at their time of crisis. For every amount received, Piller will match your donation.